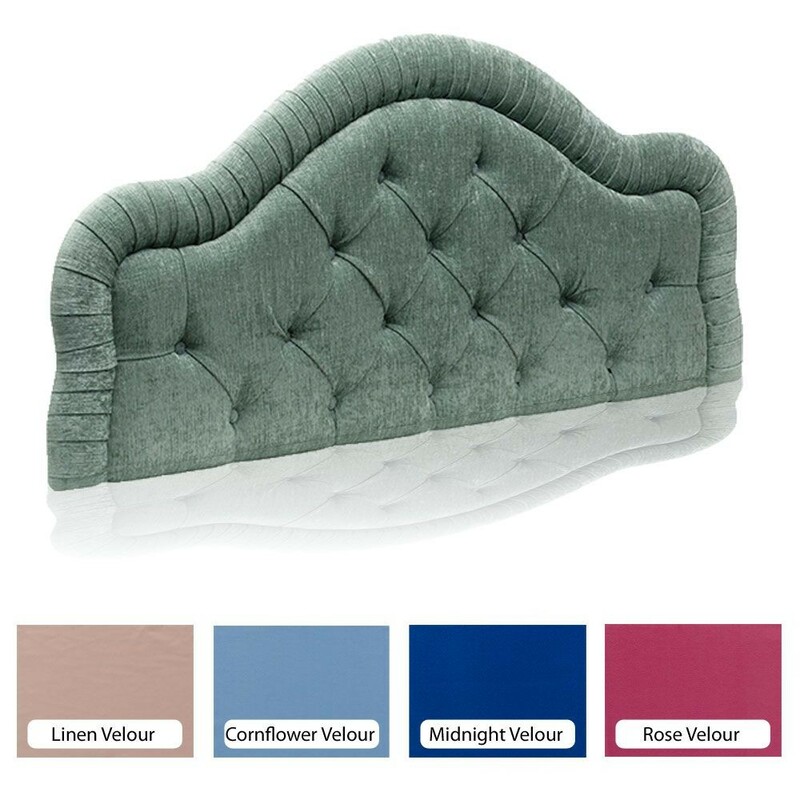 Traditionally styled and upholstered kingsize headboard finished in a choice of velour fabrics.Made to your order for FREE Express Delivery. Suitable for standard kingsize beds. Approx.150cm/5'0''.